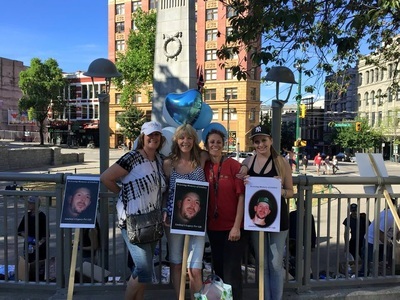 Every year on July 16th the day Lindsey passed away his family and friends have walked through Vancouver's Downtown Eastside handing out food and water and giving back to the people of the community, in Lindsey's memory. Each year this has grown: the first year 100 sandwiches, fruit and water were handed out. In the second year 500 sandwiches, fruit and water were given. 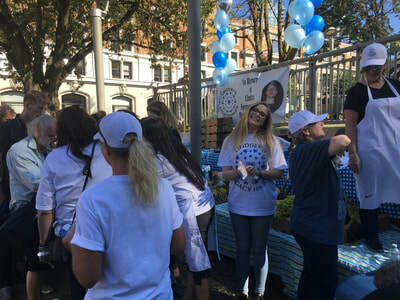 The third year it was decided we would have a BBQ, and 780 people were given a lunch of hot dogs, potato salad, fruit and water. In 2016, we provided 1000 people with a BBQ meal. On July 16th, 2017, Lindsey's family and friends again gathered together in Vancouver's Downtown Eastside for the 5th annual Walk and BBQ in Lindsey's memory. Cheeseburgers, potato salad, grapes, and water were served to roughly 800 people who live in the community. Thanks so much to everyone who came out to honour Lindsey and the others who have passed away while living in supported housing. 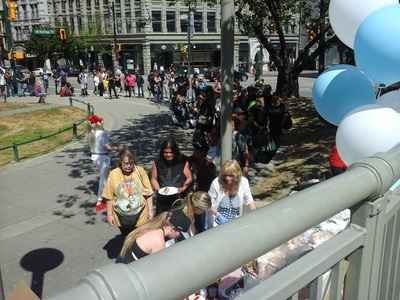 So many people took the time to come help us BBQ and serve. As well as a big thanks to the people who donated money to help purchase the food, and the donation of water from Costco. Your generosity is so appreciated! 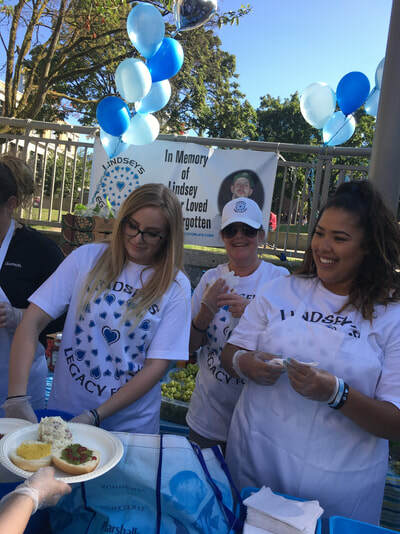 July 16, 2018 was another amazing BBQ! We were blessed to be able to provide around 800 people BBQ'd burgers, potato salad, grapes and water, for the 6th annual event!. What a beautiful day it was. Again thank you to friends who helped with the cost of the meal, and to Costco for the water! 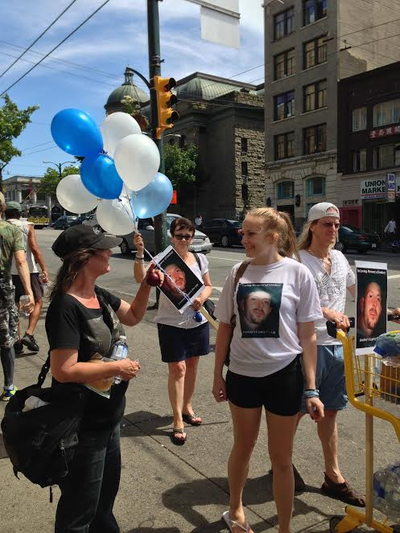 Your donations are so greatly appreciated! 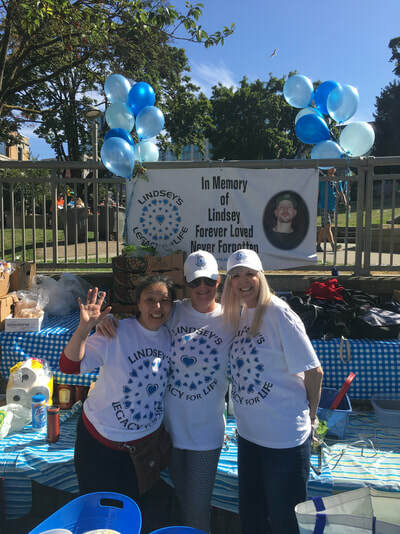 The people who attend this event are so grateful for this meal and the opportunity to talk with Lindsey's mom and share their experiences. It is a day filled with good food and love.